This luxury soap is preservative free and has no artificial colourings. Faith in Nature's Organic Coconut soap contains 100% natural ingredients. 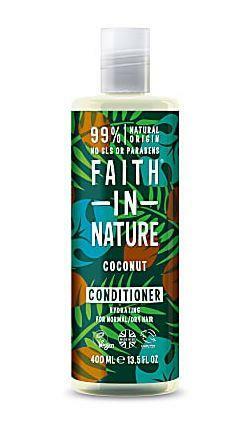 How to use Faith in Nature Organic Coconut Soap; Apply to wet hands, massage together to create a lather, rinse off and dry thoroughly.